In an egregious example of commercial overreach I have learned that the sometimes-cherished, oftentimes-despised, nevertimes-underestimated Washington Nationals are a mere marketing gimmick of Walgreen's, the giant pharmaceutical retailer. I suppose it's better to be a marketing gimmick than a MLB laughingstock, but more on that later. I knew the Nationals were an expansion team, but I was hoping for a little respect for the rich history of the sport, even if the Nationals rarely live up to a share of the legacy. I should have known. My mother, a diehard Phillies phan, has been abusing me about how ugly this logo is since the team launched. Doubling Down - As many fans know, Walgreen's is a Chicago-based store, and what baseball team tends to share the lower floors of the National League with the Nationals? None other than the Chicago Cubs, who have established themselves as icons of losing. Perhaps the Cubs GM has taken a page from the sharper folk on Wall Street, who have learned since Gordon Gecco was roaming the street that the way to make a big winner is to combine two losers and get out quick. The Nationals and the Cubs are like Chrysler and Fiat. Keep them apart and they'll probably getting eaten alive. Merge them together and they'll enjoy a long, slow, painful death. Steroid Superstore - Now that Roger Clemons is getting his day in court we are all reminded that performance enhancing drugs are not going away anytime soon. 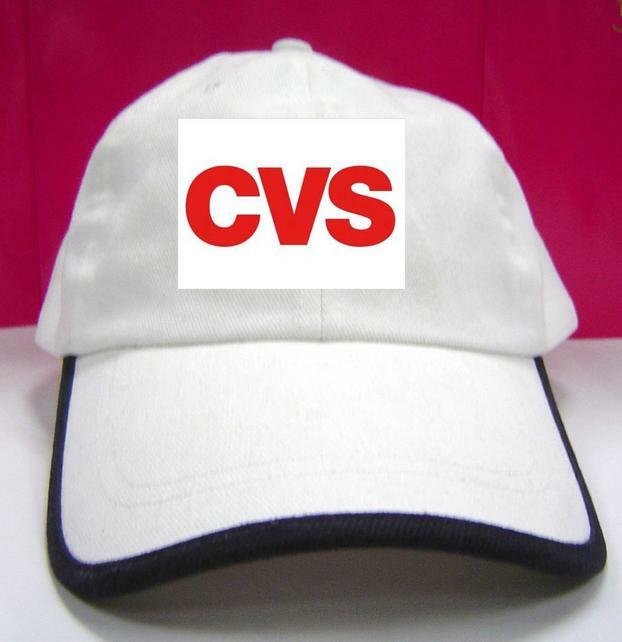 Perhaps the leadership team at Walgreen's has decided to apply a little managerial steroids by promoting their brand through mass-market national sports venues. And whose to say it's going to stop with the Nationals. Why not an expansion team in, say, Charlotte? Call them the Charlotte Velcro Snappers or something. I don't care. The whole thing is downright revolting. 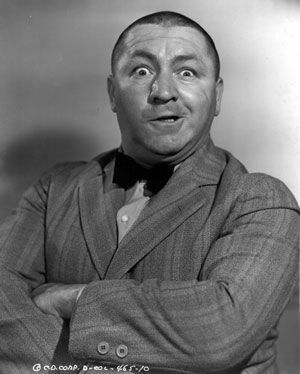 The truth was revealed several weeks ago when Jim Riggelman abruptly resigned as the Nationals manager. In the weeks since, Washington fans have joined in heaping scorn on the hapless ex-manager, who wanders in purgatory as a scout for the San Francisco Giants and that horrible Freak. A .500 record in baseball is tolerable good - perhaps to be expected for an expansion team that seems to be forever in the mode of incremental expansion. Considerably better than a .500 on a test. But well shy of bragging rights. Except in Washington, where the long shadow of the miserable Senators shrouds the sun despite forty long years of reprise. With .500 record in tow, Riggelman walked into GM Mike Rizzo's office demanding better terms of employment lest he give the team the comfort of additional space on the bus. Rizzo made the right decision, but for the wrong reason. Which makes it a wrong decision. But the outcome is OK - we ended up with Davey Johnson, which suits me fine. 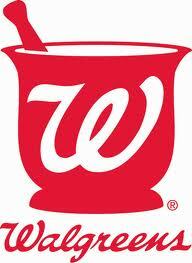 ​However, we're stuck with that damn Walgreen's logo, and that's where the story gets intriguing. Riggelman, being a baseball man of character, had more than personal gain on his mind when he went to talk to Rizzo that day. He had unwittingly exposed the secret relationship between Walgreen's and, well, Walgreen's. As he soon deduced, the Nationals were financed and promoted by the drug store as a front to promote their commercial interests. 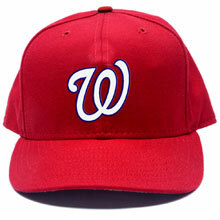 Walgreen's reportedly uses the Nationals to etch that logo into our brains, to promote a positive brand image, and to give their executives a healthy, happy respite from the drudgery. Interstate Encounter - The Washington Nationals and the Philadelphia Phillies enjoy a rivalry made intimate by the treacherous I-95 corridor. In my more lucid intervals, I am truly aware, as I am so often reminded, that the Washington Nationals are years away from being worthy of sharing a ballpark with the vaunted Phillies and, when such a day does arrive, the Phillies will be similarly unworthy of sharing the stage with their rivals since Cliff Lee and Roy Halladay will be gumming oatmeal and all. I suppose this doesn't make them much of a rivalry, but I can dream. And with an endless supply of pharmaceutical vigor and endurance supplied by their commercial partners, the Nationals are bound to stumble upon the right prescription soon. The day will soon be upon you, Phillies phans.